First up, the renowned Dale DeGroff. “E.H. Taylor, the founder of OFC (Old Fashioned Copper) distillery and John G. Carlisle, Secretary of the Treasury worked together in 1897 to convince Congress and the President to pass the Bottled in Bond act. That went a long way down the road to protecting Bourbon – America’s heritage product. Unscrupulous rectifiers bought barrels of Kentucky whiskey, stepped on the whiskey with all kinds of additives and then sold it cheaper as ‘fine old Kentucky Bourbon”. expressing that pure whiskey could have no additives except water. Within the 200 year history of Heering there have been many drink trends that came and went. 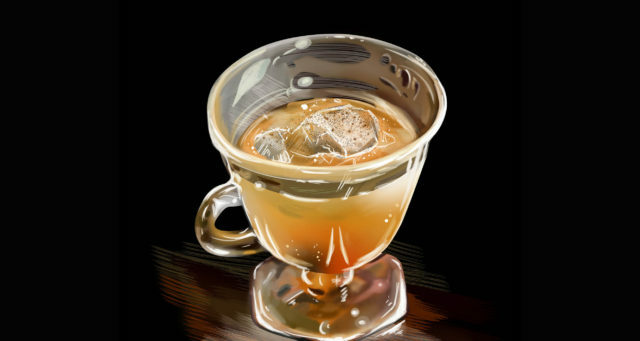 It was DeGroff who dug up the term ‘Mixologist’ from early 19th century drink scriptures and was dubbed a ‘master mixologist’ at the frustration of many who felt bartender was sufficient. This was an attempt to differentiate his craft – “one who understands the process of not just mixing spirits and liqueurs, but also how they’re made, where and by whom.” He can also lay claim to the resurrection of the Blood and Sand cocktail and the continuing brand rejuvenation of heritage brands like Cherry Heering. 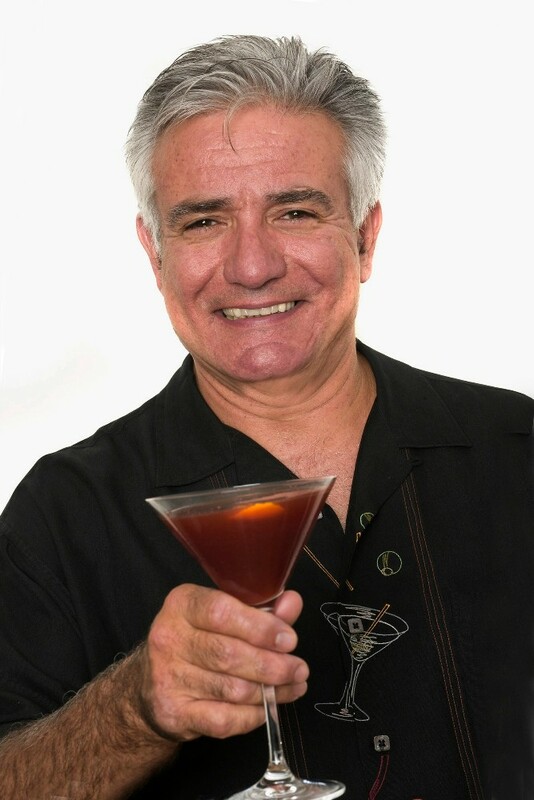 As an educator, public speaker, and patriarch of bartender culture, DeGroff’’s contribution to his craft has inspired countless bartenders by way of online education through his BarSmarts course. This platform hosts consistently evolving and updated course content for young bartenders to learn bartending, cocktail recipes, tasting, front and back of house skills before being then accepted to sit an annual five day face-to-face course. At 69 years young the stately DeGroff speaks with conviction and purpose. He sips Talisker, he gets to the point quickly and he is quietly charming – the sign of a true master. He says, “his cocktail days are numbered.” You won’t find him sinking shots at the bar with his mates or drinking every drink on a menu like he used to – he prefers to sip & spit; “No offence” he says. Moreover, he’s humbled by life’s gifts, grateful for the career challenges and loving his life living in New York with his steadfast wife and two sons. 2 x Whole, fresh, navel oranges peeled zest only no pith.